Why we call us the best? Eyelashes can enhance the beauty of the eyes and face. 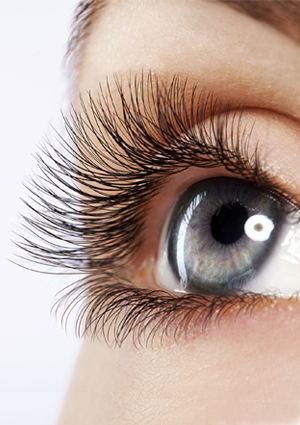 However, many people have less hair on the eye lashes and may need eye lash reconstruction for fuller eye lashes. Eye Lash reconstruction involves transplanting hair to the eye lashes to provide the desired look to the patient. Disclaimer :The results shown in this website are to educate and spread awareness. The results vary from patient to patient. We don't guarantee the same results to every person.